You’ve written some lyrics, you’ve got the chords and a great melody sure to get everybody singing or dancing, or both! Now what? The craft of songwriting has evolved; the aim of this hour-long session is to present an outline of what is required to give your music its best chance for success. Rolando’s original music has appeared in film, TV, online; it has been included in a range of projects spanning from theatrical productions, to plays, chamber ensemble concerts and dance company performances, seen and heard internationally in The United States, Canada, and Europe. 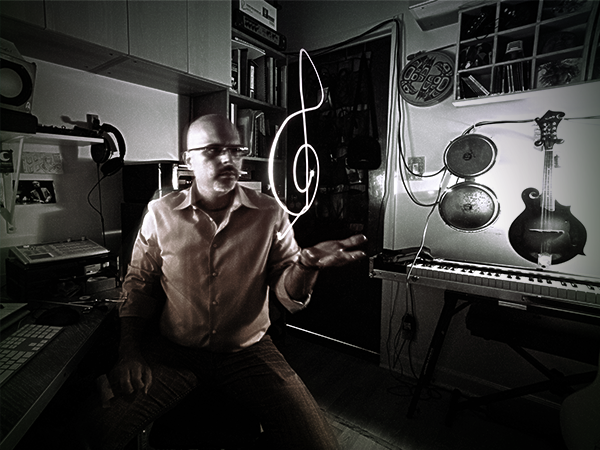 As well as writing his own works, Rolando produces independent singer/songwriters at his Hell’s Kitchen project studio through Musa 212, a company he founded with his wife, singer/songwriter Heidi Siegell. In 2016, he founded the EDM duo RoBo Grooves, who have released several songs and a music video. Rolando is currently working on several of his own albums which are due to be released in 2018 and 2019. Enroll for immediate access to the 64-minute class recording. The class is ideally suited for intermediate to professional musicians/songwriters who have a basic knowledge of music production.